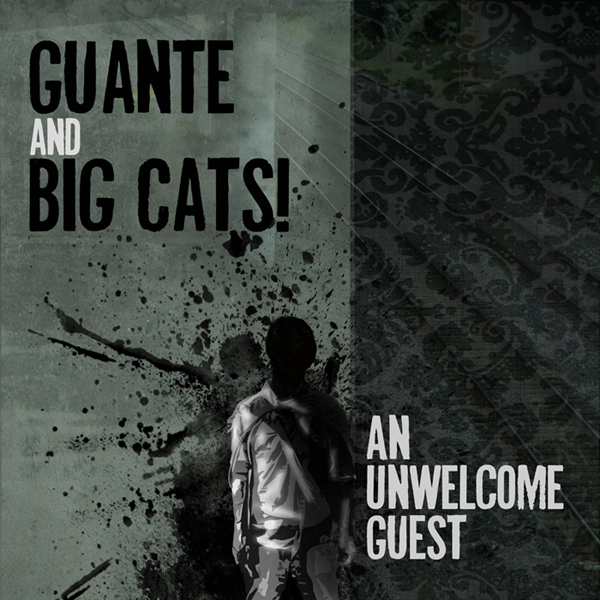 Earlier this year, Minneapolis MC and spoken word poet Guante told me that he was working on an album that was “about immigration.” This vague, yet full-of-potential germ has resulted in An Unwelcome Guest (Trú Rúts), the debut album from Guante and producer Big Cats!. The album is a follow up to the group’s Start a Fire EP, also on Trú Rúts, which was released in May of this year. The duo will celebrate its release Saturday, December 12th at Bedlam Theatre, with support from Kristoff Krane, No Bird Sing, and The Tribe. Originally posted on TC Daily Planet on 8 December 2009.